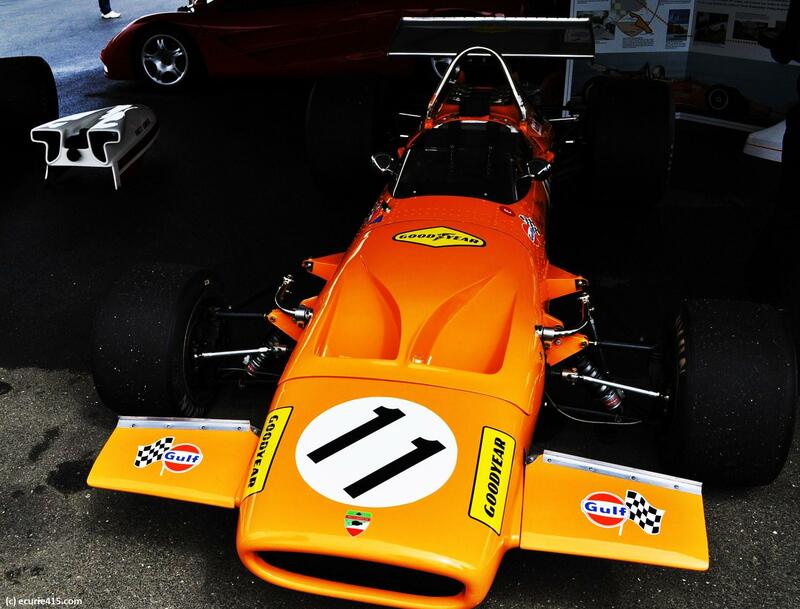 A few years ago, McLaren tested an orange F1 car, a reminder of the great days when Bruce McLaren owned the team and orange cars dominated F1 and Can-Am. The retro livery was enormously popular but has never returned. 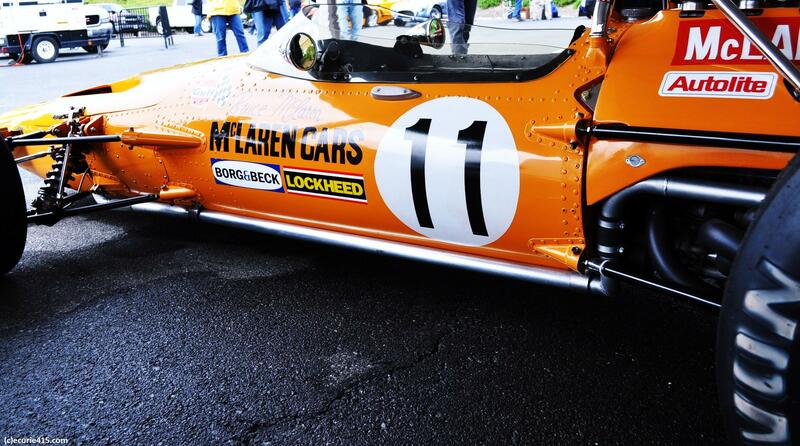 Today, McLaren is far better known for its silver-foil wrapped car, but orange has its fans. 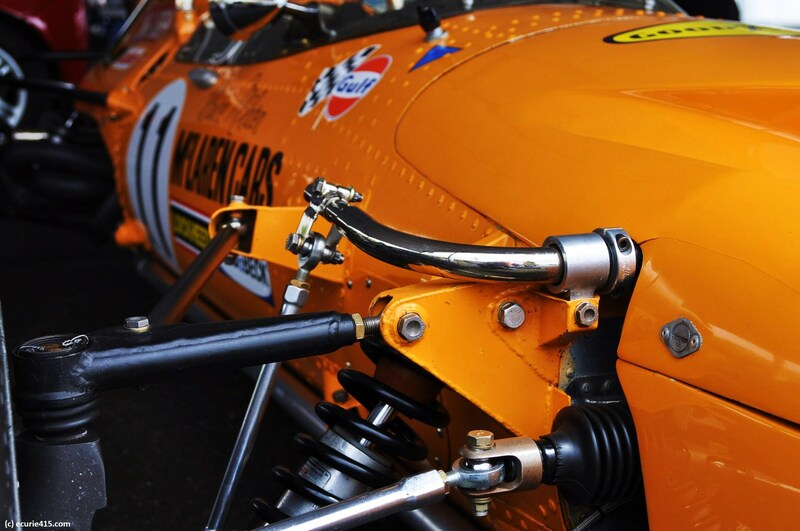 Especially when it’s a striking 1970 McLaren M14. Orange, they say, is the new black. Perhaps it’s the bright burst of color that draws the eye towards an orange car, or maybe it’s just the sheer boldness of an orange race car. Whatever it is, there’s never enough of it. 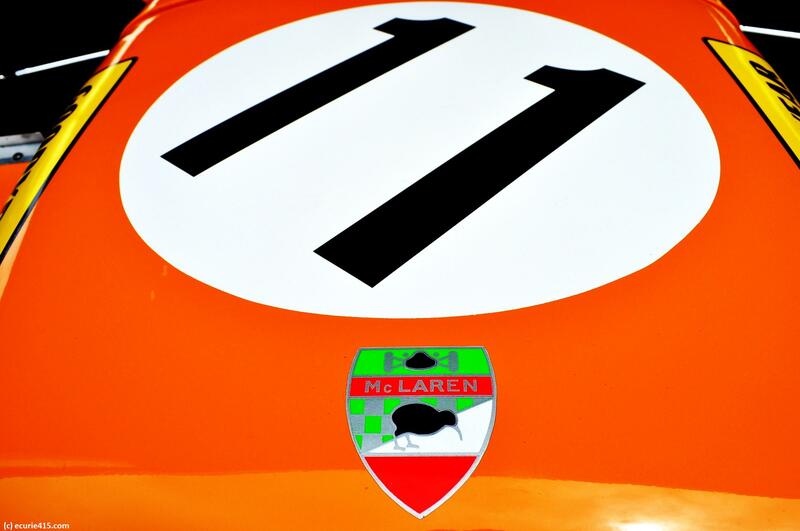 This entry was tagged F1, Formula One, McLaren, McLaren M14. Bookmark the permalink.